Since 2000 ATEL Air has been helping our neighbours in Kemptville stay comfortable in their homes no matter what the weather’s doing outside. 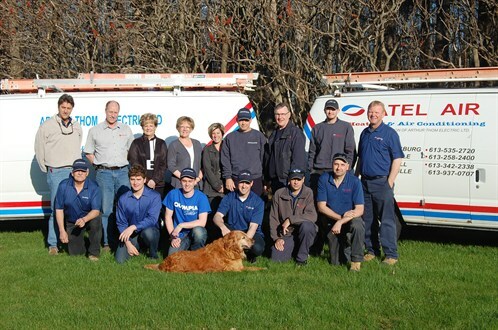 To us, looking after the heating and cooling needs of everyone in North Grenville is a matter of pride. We offer installations, repairs, and maintenance. We also offer emergency after-hour services. Call us, and we’ll respond within an hour. ATEL Air offers after-hours services for heating and cooling emergencies. Give us a call, and we’ll get back to you within an hour to discuss your needs. Clean hot water is an essential of modern life as well as a comfort. If you’re having trouble with your water heater or want some more efficient and reliable options, talk to us. We provide the full price for all parts and labour up front before the work begins. We only hire friendly, trustworthy expert technicians. We are accredited by independant organizations like the HRAI (Heating, Refrigeration & Air Conditioning Institute of Canada), TSSA (Technical Standards & Safety Authority), ESA (Electrical Safety Authority) and more. Our 100% Satisfaction Guarantee means you’ll always be happy with the results you get from ATEL Air. 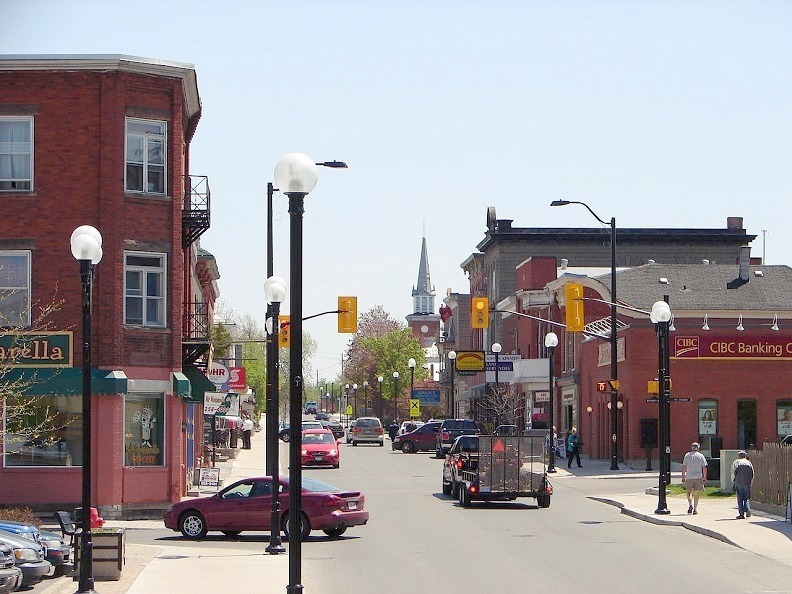 Kemptville combines the beauty and charm of a rural town with the convenience of being just 30 minutes from Ottawa. It’s a growing area because you can get better real estate for less and it’s a great place to live and raise your family. Here are some of our favourite things about Kemptville and the North Grenville area in general. One look at our local news will show you that we have the best that a small community has to offer. We have great schools in the area, and we see much less crime than you’ll find in Ottawa. We also have great schools – from daycare through secondary school, your child will get more individual attention than in overcrowded schools in the nation’s capital. But beyond that, kids have a better experience growing up. That’s because there are more outdoor areas available for them to explore and play in. 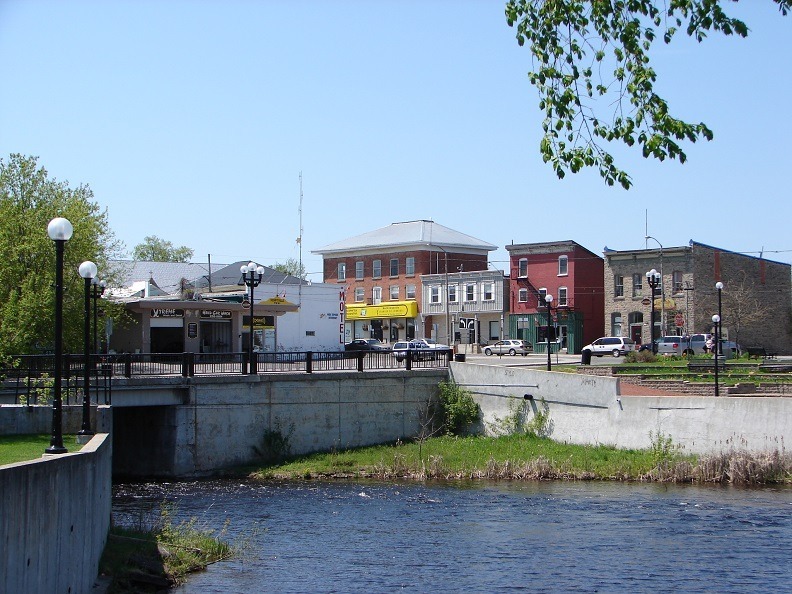 No matter what you do to stay healthy and have fun, you’ll find it in Kemptville. For outdoorsy types, you’ll find plenty of areas for hiking, camping, hunting and fishing. The special bonus is that we’re right on the Rideau River, so we’ve got you covered for any kind of canoeing or kayaking. If you’re a golfer, you’ll find the Equinelle golf course deserves its many awards. Naturally, we love team sports, and you’ll find leagues for everything from hockey to soccer to curling. We have a facility for everything from horseback riding to martial arts to aircraft. In the fall, families love Mountain Orchards for the wagon rides, bakery, corn maze and of course the apples! For your artistic side, we have community theatre, dance, and a strong visual arts community as well. For a town so small, we have an incredible variety of stores for all interests. The Kemptville Crafters Market has artisan-quality handicrafts ranging from clothes to toys to furniture. When you’ve shopped till you’ve dropped, we also have a wide range of restaurants where you can stop and refuel. You can even find a variety of salons, spas, and health treatments like massages available in town. We’re Here For You, Kemptville! At ATEL, every customer is important. We’re honoured to be entrusted with the care of your home’s systems.